Quadrigacx is a Vancouver-based Cryptocurrency trading platform. The exchange, which claims to be the largest in Canada, is designed for both beginners and experts. The website accepts users from different countries although the Canadians have more transfer options. Quadrigacx supports various virtual currencies such as Litecoin, Ether, Bitcoin Gold, Bitcoin Cash, and Bitcoin, and fiat currencies (Canadian dollar and US dollar). Apart from USD/ETH and BTC/ETH, the website allows traders to trade CAD against all the other Cryptocurrencies that it supports. • Provide additional information to verify your identity. Verification is only required when using USD and CAD. No additional information is required when withdrawing or depositing funds in Cryptocurrencies. • Fund your account with supported currencies. Quadrigacx supports deposits in CAD, USD, and virtual currencies. 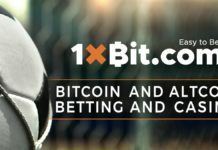 The exchange also accepts LTC, ETH, BTG, BCH, and BTC deposits. You can deposit funds to your account through bank transfer and Cryptocurrencies. 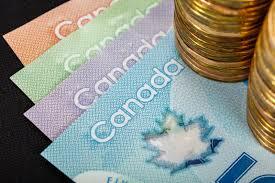 Deposits through Electronic Funds Transfer attracts a fee of 5 percent while INTERAC Online charges 1.5 percent (min. $5). Litecoin, Ether, Bitcoin, Voucher, Crypto Capital, and bank wire deposits are not charged. Quadrigacx supports withdraw in various transfer options. The different withdraw methods vary in cost and duration as shown below. Bank wire (CAD or USD) transfers are free and take up to 10 business days. This option has the highest 24-hour limit of $500,000. Crypto Capital (CAD or USD) transfers are free and are processed the next day. The 24-hour limit is $250,000 (USD) or $500,000 (CAD). Bank transfer (CAD) is free and is processed within seven days. The 24-hour limit is $100,000. Interac e-Transfer (CAD only) takes only two business days but charges between 2 percent and five percent. Cash delivery (CAD only) charges 2 percent to five percent and takes three business days. Rapid bank transfer (CAD only) charges 5 percent and the customers wait up to the next day. Express bank transfer (CAD only) takes three business days at a charge of 2 percent. Withdraws through Litecoin, Ether, Bitcoin, and PayPal are free. 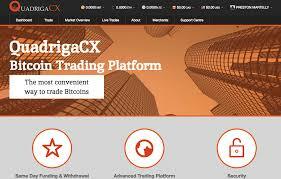 Trading fees on Quadrigacx exchange range from 0.2 percent to 0.5 percent. The cost of trading on this exchange may be high when you consider the funding and withdrawal charges. For any queries, you can reach Quadrigacx through email, Facebook, or Twitter. 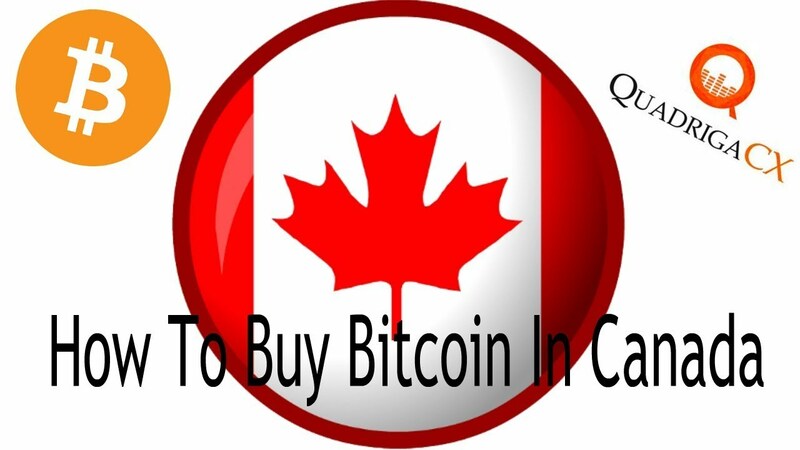 • The exchange support both Cryptocurrencies and fiat currencies making it easy for Canadians to join the Crypto sector. • Traders have more trading options as the exchange offers multiple currency pairs. • Users can benefit from the various transfer options available on the exchange. • The exchange lacks some advanced trading features available in most of the other exchanges. • The trading platform does not list many Cryptocurrencies. Quadrigacx is an awesome trading platform that appears to target Canadian traders. The exchange is a step ahead of some of the oldest websites as it supports both fiat and virtual currencies. The multilayered approach to security on the exchanges makes its customers feel even more secure. The demand for exchanges such as Quadrigacx will only grow with the increasing popularity of Cryptocurrencies.